More than 30 local jurisdictions have passed paid leave laws across the country. Will the momentum continue? An employee calls out of work because of the flu. Simple enough. But, should the employer pay the employee for the day? 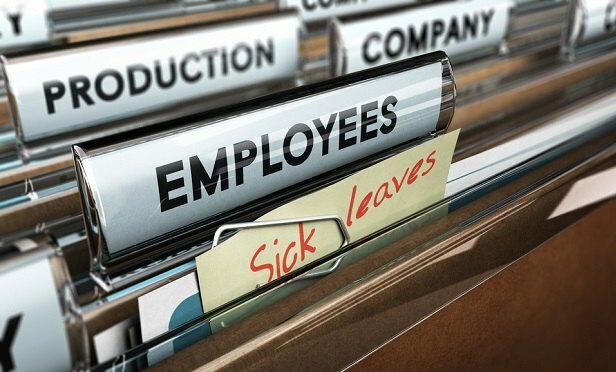 Should it be designated as a sick day? Does it matter what state or city they are in?